Join us in the Artist’s Alley on Memorial Day weekend in downtown Phoenix. Las Vegas, we’re finally going to see you! 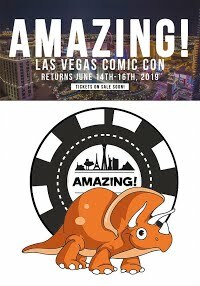 After a con was cancelled last year, we’re finally heading out for the biggest comic convention in Nevada! We are returning to El Paso in 2019! We'll be thrilled to bring you new books, new artwork, and more of our creative team! Come see us at table A21 in the Artist's Alley! Join us in Eastern Arizona for the second Gila Valley Comic-Con this March. Join us at the Apache Junction, AZ library in March for books, prints, comics, and more! 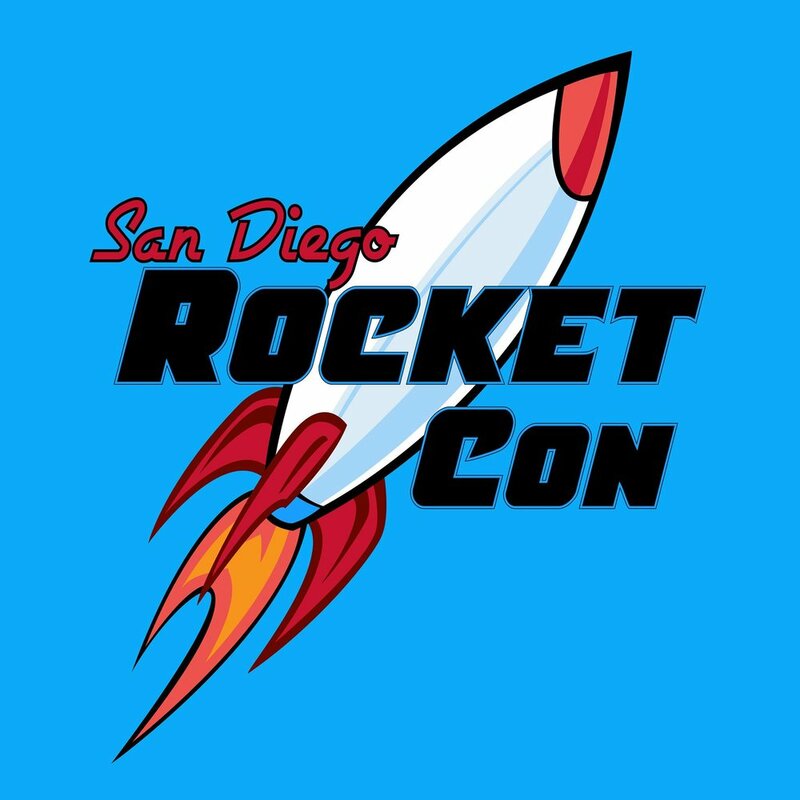 Join Bunny 17 Media at the 2nd Annual San Diego Rocket Con, a 2-Day comic and toy show. Find in Artist Alley! We will announce our table number as soon as we have details. Join us at this free outdoor event! Bunny 17 Media will be at table 44. Come see us at the outdoor Mesa Book Festival and shop for holiday gifts for your favorite readers! Visit Bunny 17 Media at #TempeBookFestival this November! We return to where we began this fall for the biggest comic-con in southern Arizona! We'll have some brand new titles for kids, teens, and adults! Join Bunny 17 Media in April at El Paso Comic Con table A33! We will feature all of our titles including a brand new release! We will be attending all weekend. You'll likely find us after hours at Walmart looking for the tamale lady. We have just added Sun Devil Fan Fair in Tempe, AZ to our convention schedule! Come see us this Sunday at ASU Memorial Union, Second Floor, Arizona & Ventana Ballrooms. We'll be at table 76 selling and signing books, and you can buy original sketches from artists Dalyn Viker and Casey Sanchez-Moyers. The best part? It's completely free to attend! See you there! Join Bunny 17 Media at the inaugural Gila Valley Comic-Con, presented by Eastern Arizona Courier! Gila Valley Comic-Con will take place March 23-24, 2018, in the activities center of Eastern Arizona College. Bunny 17 Media will be there on Saturday only, and we hope to see you there! 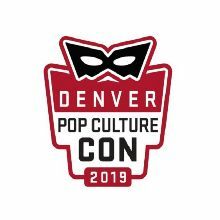 The convention will feature comic book, art, and collectible vendors; cosplay contest; trivia contest; art contest; electronic and table-top gaming; discussions and seminars; and more! Admission is just $5! Come see us in the Artists Alley at table A26 and meet writer Kevin Moyers, artist Dalyn Viker, and artist/writer Casey Sanchez-Moyers. We will also be participating in panels for Maskerpiece Theatre and Cinema Head Cheese throughout the weekend.